Many are wearing wireless collars. PLEASE note you have to change the batteries often and unless you have a waterproof system, the collars will fail in damp/wet weather! It’s very long, but informative. Please keep this info handy and SHARE! 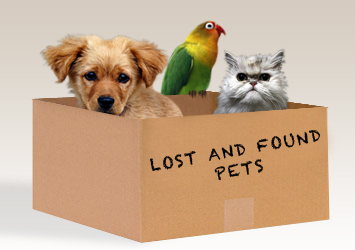 If I can help even one or two people be reunited with their pets, then I have done my job!